Family Fun Today Only! Join us! Want something fun to do TODAY? Join us for some Family Fun! 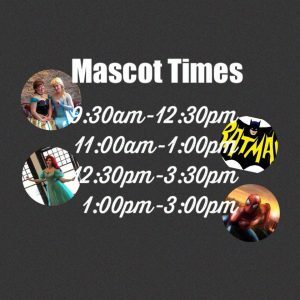 Bring your little ones dressed in their favorite princess or comic hero outfits for photos! See schedule below. Face painting and other fun crafts will also be available! 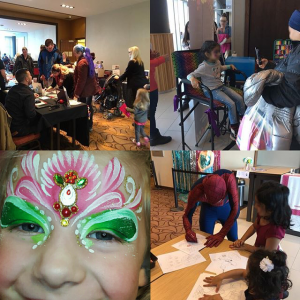 Calgary Moms Trade Fair – It’s not just for moms.. it’s FUN for the whole family! Join us for the 26th Calgary Moms Trade Fair –Business, Baby, Toddler & Kids Expo where attendees can shop, browse and interact with over 70 businesses to find the latest in local products and services that are available for your family. Swag bags filled with samples (products may vary) for the first 150 registered moms that attend. Remember: You must attend to WIN. 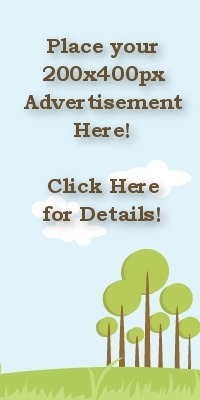 Keep up to date with Calgary Moms news and community information: Join Now!